The field of criminal justice is broad and diverse, and encompasses several career paths for attorneys, law enforcement officers, detectives and court officials. 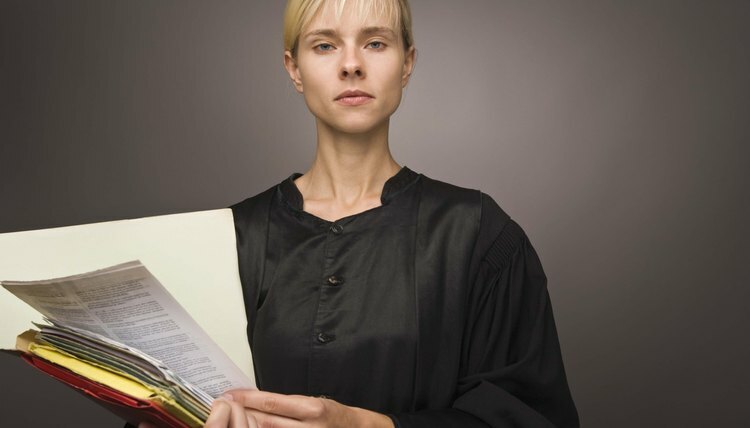 Some criminal justice jobs require formal training at a college or university, and each position has its own training requirements and standards. Criminal justice career paths consist of jobs that serve and protect the public or as government officials. Criminal justice jobs include positions with local law enforcement, state law enforcement, federal law enforcement and law enforcement in the private sector. The types of jobs in the criminal justice field include park or county police officials, sheriff's department positions, juvenile justice center officials, crime lab scientists, court professionals such as paralegals, state police department officers and private investigators. 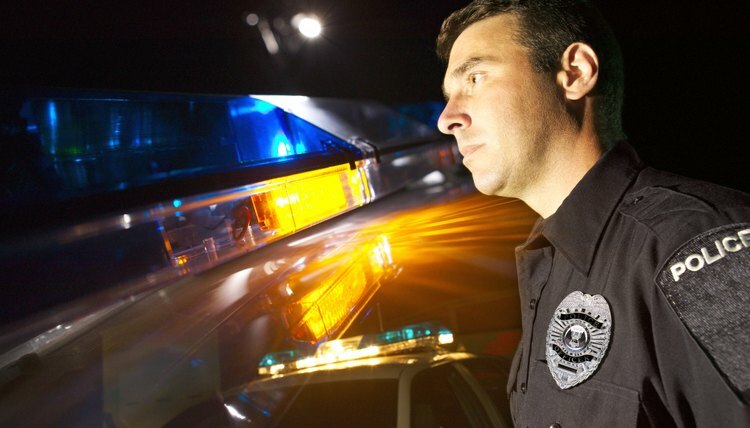 Federal law enforcement positions are also an option for criminal justice professionals. These positions include jobs in with the Department of Defense, Department of Homeland Security, Department of Transportation, Federal Bureau of Investigation, U.S. Customs Agency, Federal Bureau of Narcotics, Department of Veterans Affairs, U.S. Food and Drug Administration, Office of the Inspector General, and the Immigration and Naturalization Service. Each type of criminal justice job will require the completion of a specialized training program. This may consist of on-the-job training, or completing classwork and physical testing at a training facility. Most criminal justice jobs require at least an associate's degree in criminal justice or a related field, and the majority require at least a 4-year degree from an accredited college or university. Some law enforcement professionals choose to obtain a certificate. Certification provides training for a specialized field in criminal justice, such as crime scene technologist positions or terrorism and security management. Certification can help a candidate develop specific skills for a particular job. Educational requirements for jobs in the field of criminal justice can vary by specialization, but the majority focus on the following subjects: criminology, political science, social work and social welfare, sociology, general psychology, criminal psychology and subjects in the field of human services. Individuals pursuing jobs in the criminal justice field must have certain skills and traits in order to be successful. Candidates should have a keen eye for detail; strong problem-solving and investigative skills; a strong educational background in science and mathematics; strong communication skills; working knowledge of local, state and national laws; the ability to work nontraditional working hours; an understanding of the nature of crimes; interviewing and interrogation skills; advanced research skills; a sense of ethics and moral values; and knowledge of national and international legal structures. What Jobs Are Out There With a Diploma in Forensic Science? Karimi, Sabah. "Types of Jobs in the Criminal Justice Field." 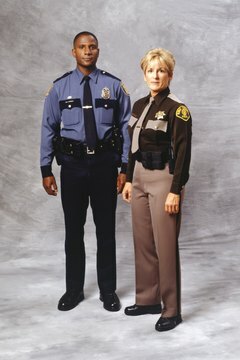 , https://careertrend.com/about-5070306-types-jobs-criminal-justice-field.html. 05 July 2017.